potato Archives - What the Forks for Dinner? 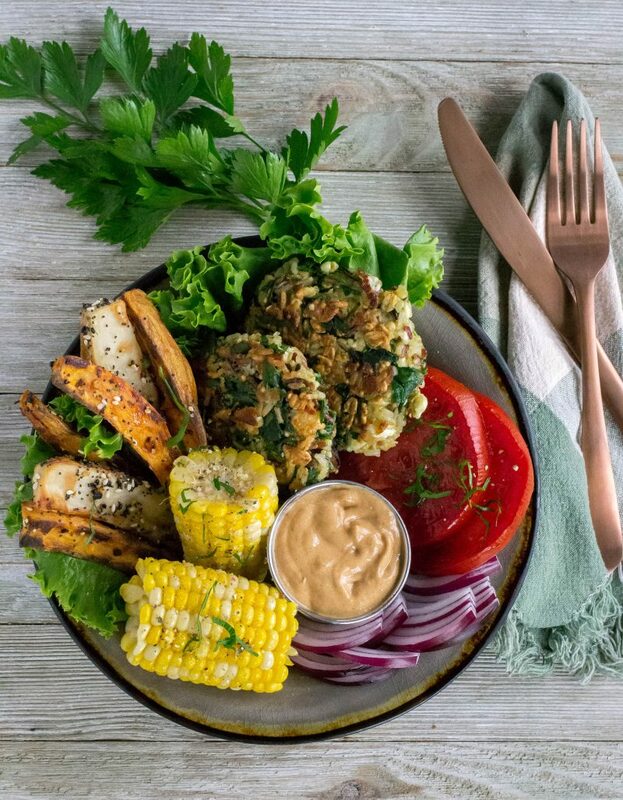 If you peruse Pinterest or Instagram these days you are bound to see “Buddha Bowls”. Veggie Burger & Fries Buddha Bowl is our addition to this craze. 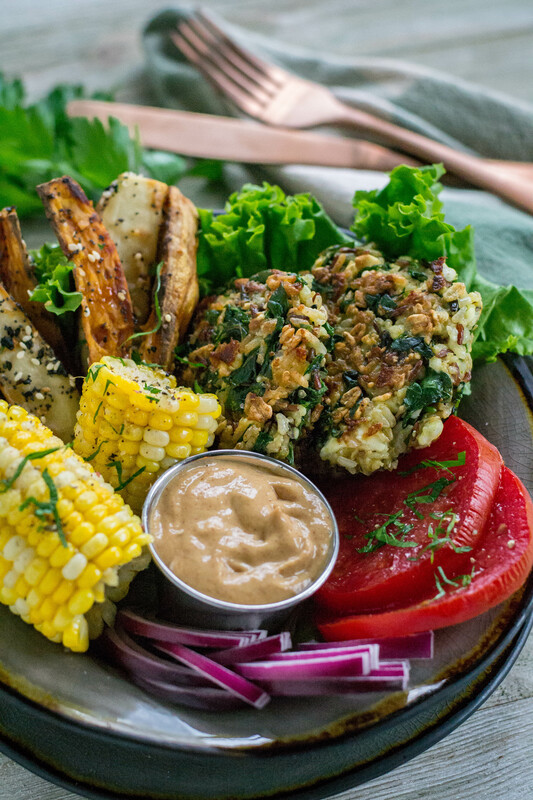 So what is a “Buddha Bowl” you ask????? Well truthfully it’s up to you. Most bowls begin with a base of either a leafy green or some type of grain. 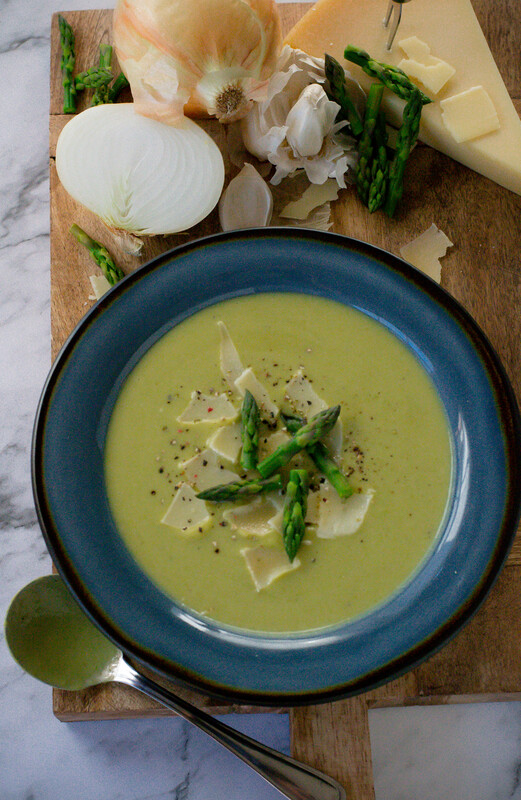 Creamy Asparagus Soup……….even the name sounds silky and elegant. 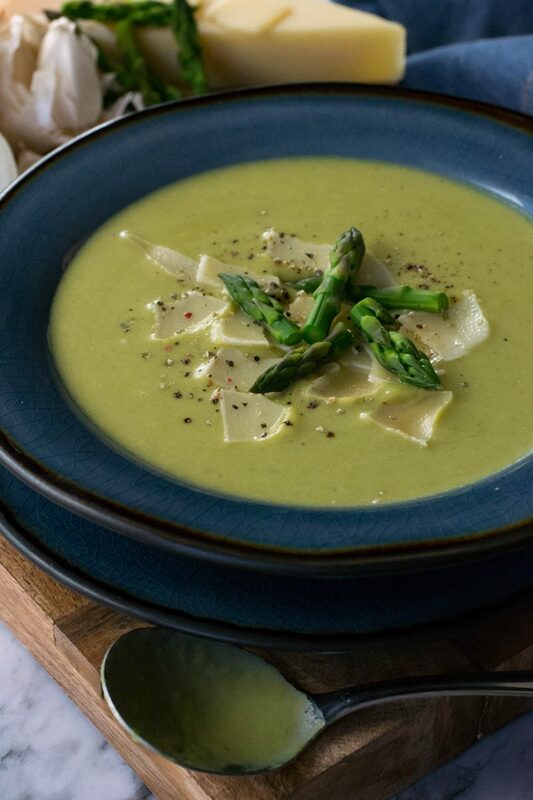 That is just what this soup is, and it has no cream in it………What you say no cream????? This is a repost of a post from May of 2014, with a few tweaks. In looking at the picture we decided to republish the post with updated pictures….we’ve come a long way baby!!! Besides this soup is just plain delicious!!! Quick, easy, and with a smoky, sweet flavor……if this sounds good to you Spicy Sweet Corn Chowder is for you! Tim and I still had the steaks, but we added a salad and called it dinner. I had sweet corn and no plans for it……or did I???? Using up sweet corn for four, Tim and I would be eating sweet corn all next week. 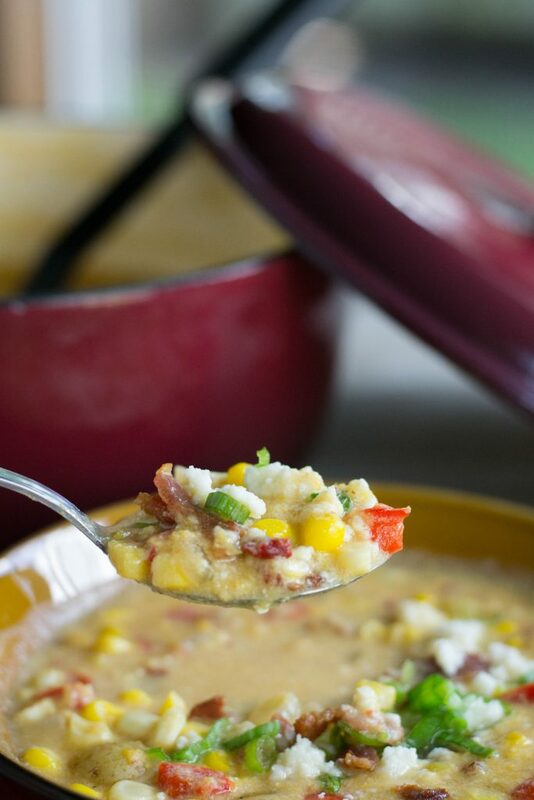 Last year I made a Corn Chowder and posted it here at What the Forks for Dinner? 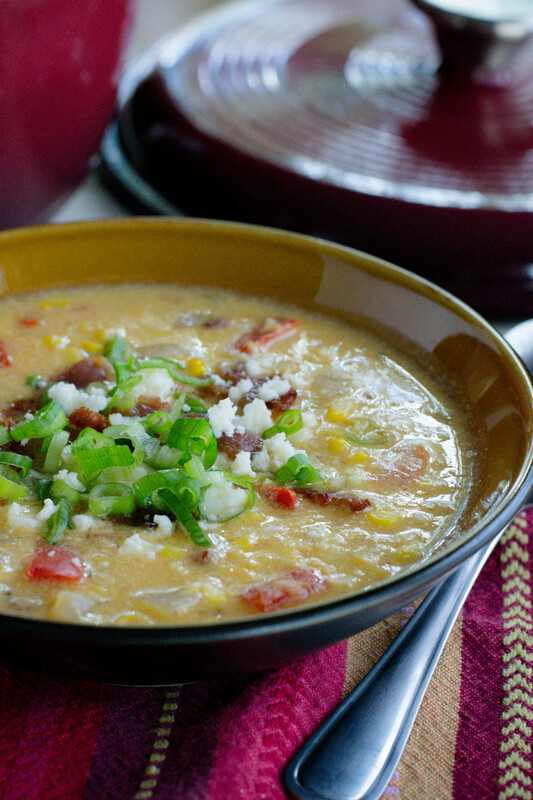 Spicy Sweet Corn Chowder is a ramped up version of my original recipe.